This conversation will explore Mark’s approach to leadership, creativity and the strategies that have allowed him to collaborate with the likes of Steven Spielberg, JK Rowling, Peter Jackson, Chris Meledandri, Stephen Sommers, James Cameron, Shigeru Miyamoto and Michael Bay. Mike will take Mark on a journey through his 30-year career including the development of over 60 attractions plus hospitality and retail, at Universal properties around the world. Mike will encourage Mark to share the creative challenges and surprising stories behind some of his most celebrated accomplishments including the Wizarding World of Harry Potter, Transformers: The Ride, The Amazing Adventures of Spider-Man, Terminator 2: 3D, and Universal's Islands of Adventure. Read on for more about the TEA Summit & Thea Awards Gala, and about Mark Woodbury's career and accomplishments. 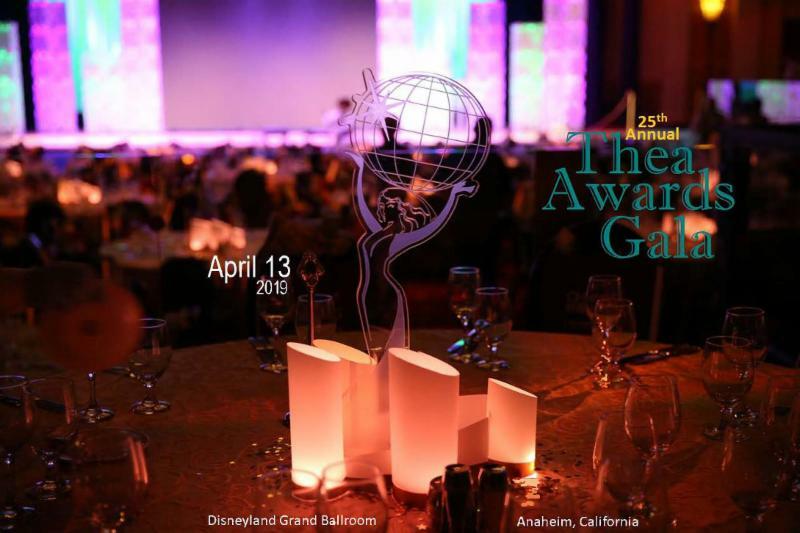 TEA's big weekend - the 2019 TEA Summit conference and TEA Thea Awards Gala in Anaheim, April 11-13 - brings together top executives and creatives with hundreds of entertainment professionals for networking, education and celebration, revolving around the current slate of TEA Thea Awards recipients. These events are headlined by the best of the global themed entertainment business - industry superstars, creative and tech pioneers, and top projects - all leading the way for international tourism and real estate development. 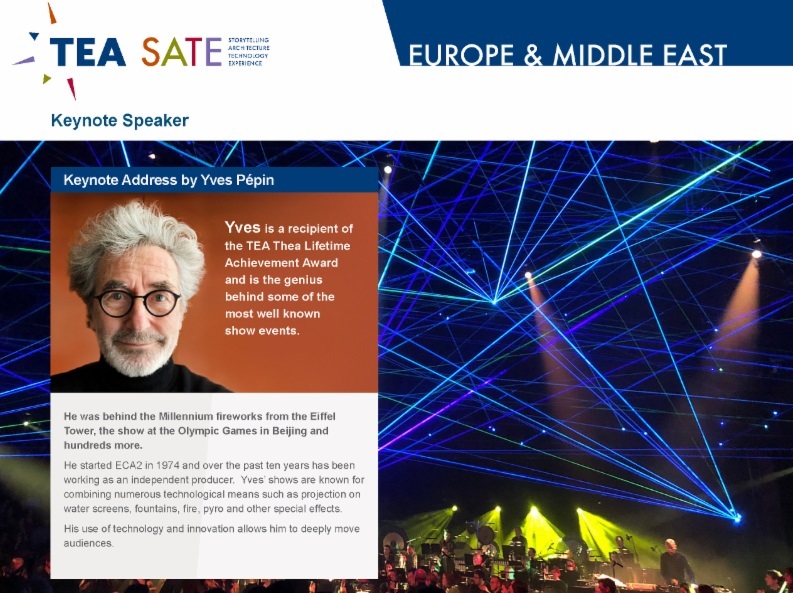 The TEA Summit is a two-day conference (April 11-12) followed by the Thea Awards Gala presented by Chimelong (April 13). Tickets are available now for this big weekend of events, as well as hotel information and discounted park tickets. 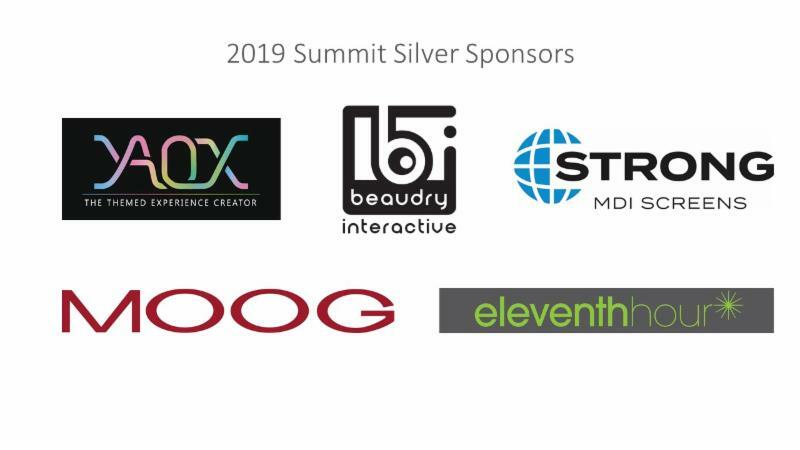 TEA Summit Day One (April 11) addresses business issues and trends in the visitor attractions industry and celebrates the headline Thea Awards recipients. 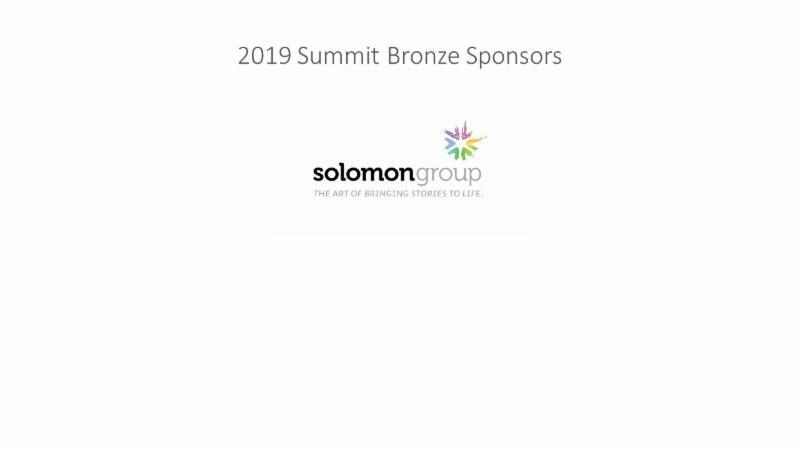 Summit Day One co-chairs are Christine Kerr, Melissa Ruminot, Steve Birket and Kile Ozier. 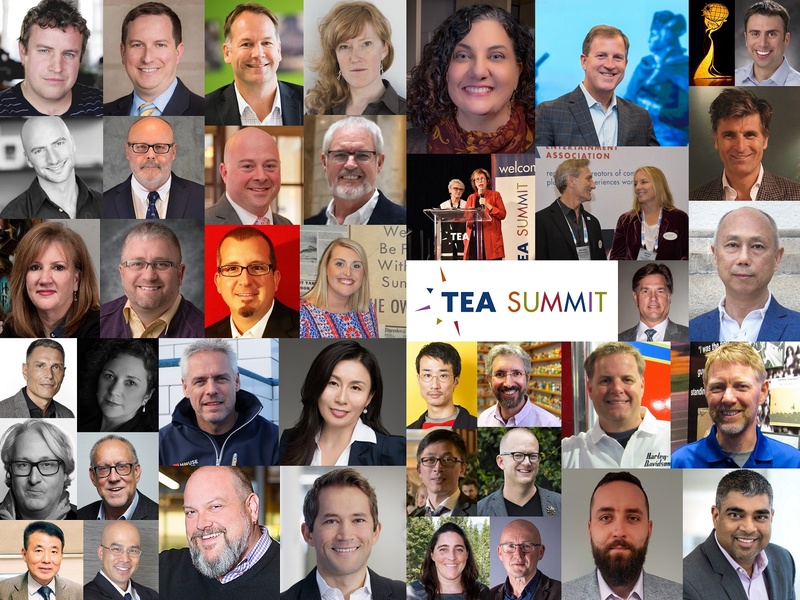 TEA Summit Day Two (Thea Case Studies Day - April 12), is a showcase of projects and technologies being honored with TEA Thea Awards for Outstanding Achievement. 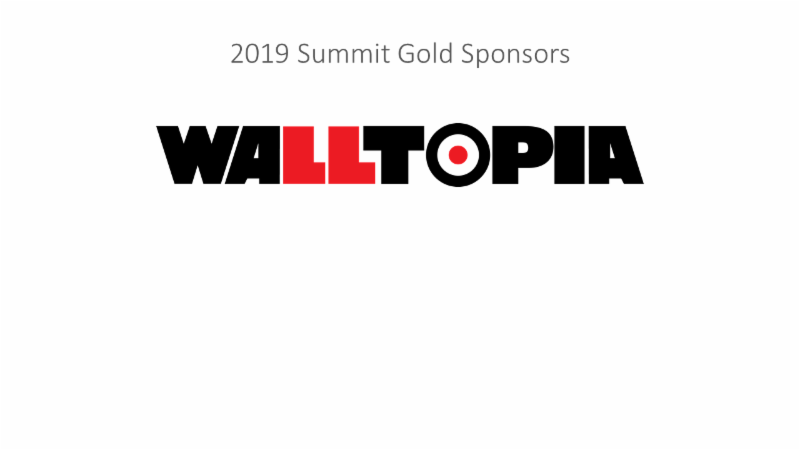 It is co-chaired by Roberta Perry and Pat MacKay, supported by session moderators Monty Lunde, Brian Morrow, Shawn McCoy and Lisa Passamonte-Green. The TEA Thea Awards Gala presented by Chimelong (April 13) is an elegant, black-tie event celebrating excellence in the industry. Click to see the press release with descriptions and photos of the 2019 TEA Thea Awards recipients. Mark Woodbury is Vice Chairman of Universal Parks & Resorts and President of Universal Creative. 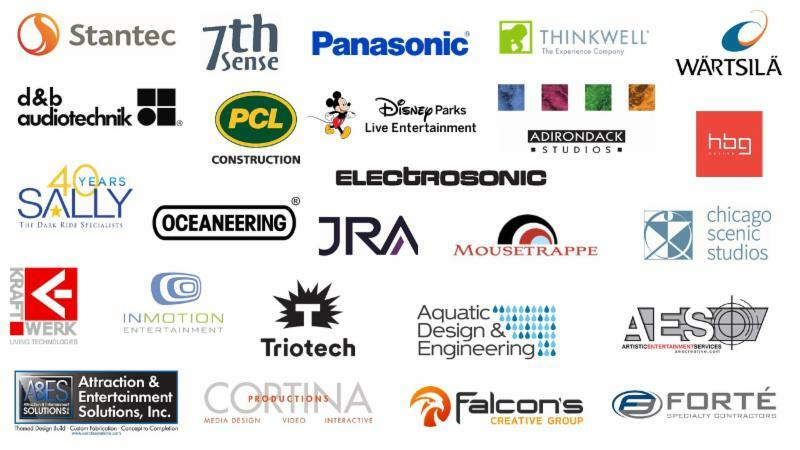 Mr. Woodbury is responsible for overseeing all aspects of Universal Parks & Resorts planning and design worldwide. In his thirty years with Universal, Mr. Woodbury’s visionary approach to developing innovative theme parks, resorts and CityWalk venues has been instrumental in shaping and expanding the Universal brand around the globe. Mr. Woodbury joined the Universal Parks & Resorts team in 1988 during the development of Universal Studios Florida, the company’s first expansion outside of Hollywood. During the following twelve years, he was a key member of the leadership team at Universal Planning and Development, serving as Vice President, Design & Planning and Senior Vice President/Chief Creative Officer. During this period, his team successfully opened Universal’s Islands of Adventure and Universal Studios Japan. In 2001, Mr. Woodbury was tapped to lead Universal Creative worldwide and in 2006, was named President of Universal Creative. Since then, he and his team have collaborated to expand Universal Orlando Resort into a world-class destination with the addition of The Wizarding World of Harry Potter, three new hotel properties and Volcano Bay Water Theme Park. 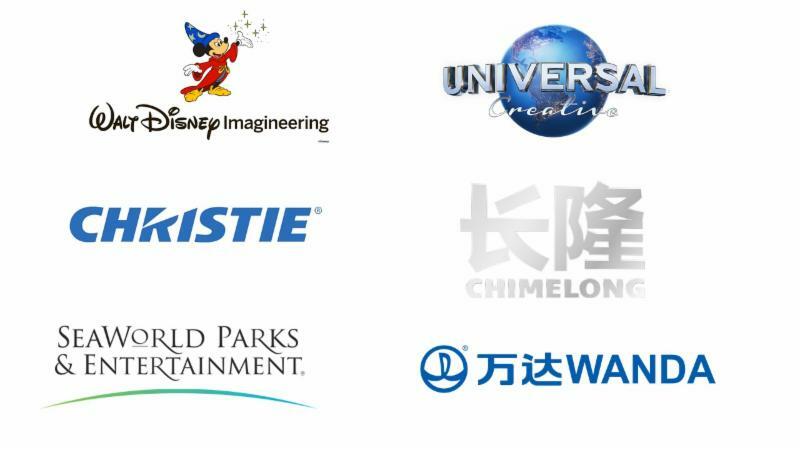 Their continued innovation has fueled the exponential attendance growth at Universal parks around the world, from exciting new additions to The World-Famous Studio Tour at Universal Studios Hollywood to the opening of Minion Park at Universal Studios Japan. He and his team now have their sights set on bringing Universal to the capital city of the People’s Republic of China with Universal Beijing Resort. 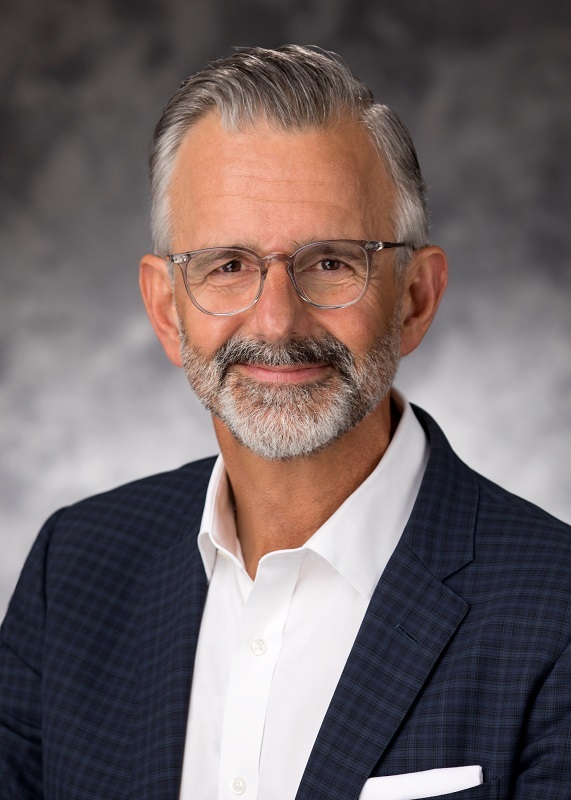 In 2017, Mr. Woodbury was named Vice Chairman of Universal Parks & Resorts in recognition of the business acumen and creative vision he has displayed during his career with Universal. His continued championing of innovative design and inspired collaboration has been a driving force behind the success of Universal Parks & Resorts around the world. Prior to joining Universal, Mr. Woodbury worked in private architectural practices and real estate development in Illinois and Florida. 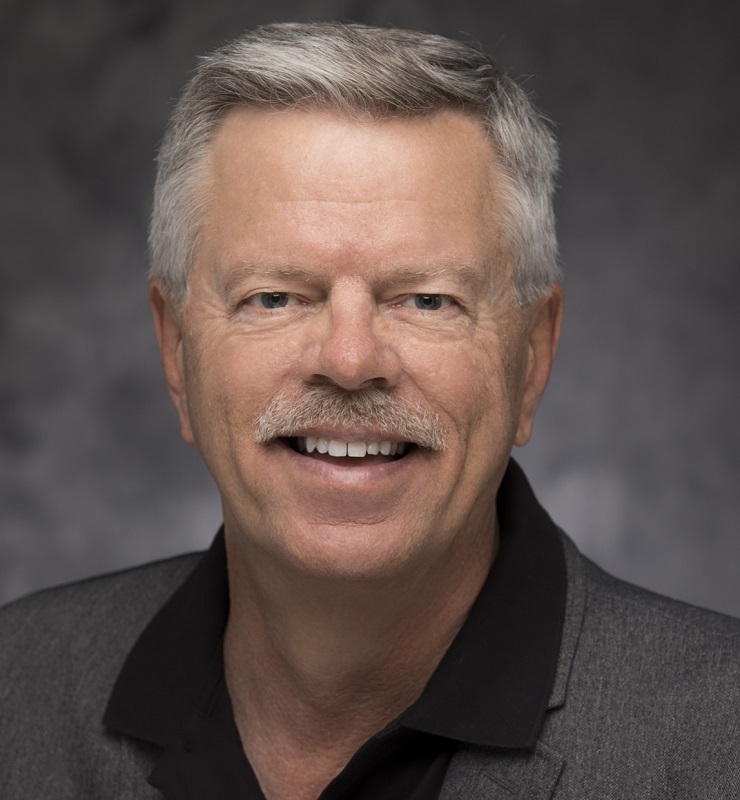 Mr. Woodbury holds a Master of Architecture degree from the University of Wisconsin and a Bachelor of Science degree from the University of New Mexico. He is a licensed Architect and a member of the American Institute of Architects (AIA). He also serves on the Entertainment Council of the Urban Land Institute.